is a travel & lifestyle blogger, loves mixing music, most interests in traditional media advertisement, social media marketing and events. This holiday season, experience the unique Christmas sparkle only Filinvest City can offer as it brings Christmas closer to the community! Dubbed as “Sparkle of Christmas at Filinvest City,” this year, the city literally sparkles as it adorns more streets with lights and as it enjoins its building locators to participate in its the first-ever Building Christmas décor contest where winners will receive generous prizes. Top billing the celebration is the annual Musical Lights Show that transforms the newly opened Spectrum Linear Park into a Christmas Wonderland. The festivities open on November 23, 2017 for the whole family to enjoy: a curated bazaar and a magical, never before seen lights show! “Definitely, we are bringing in something new to this year’s Light Show to make the holidays even merrier and more delightful. It is not just a light show but a holistic in-city Christmas celebration, which means more activities for families and friends to enjoy. So, it is really a community celebration. 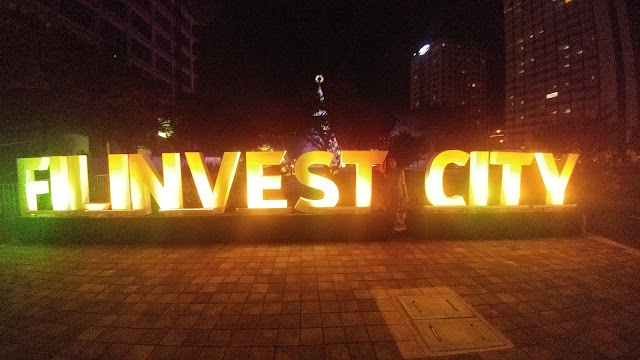 We are opening more space where people can converge and enjoy the holiday sights and sounds with the garden city as the backdrop,” shares Kate Ilagan, Executive Vice President of Filinvest Alabang Inc., developer of Filinvest City. First, there’s the Festino Market that brings together passionate artisans, curated merchants, and talented, up-and-coming chefs who source, grow, bake, make, and create products and wares that they sell, ensuring their goods are delicious, original, and designed to truly inspire–all in a chic and tastefully set-up alfresco market that’s also pet friendly! Come night fall, gather around the major highlight of the “Sparkle of Christmas at Filinvest City”—the dazzling, state-of-the-art light show together with the amazing and futuristic 3D-mapped giant Christmas tree, a unique visual treat in the Metro that’s sure to delight, excite and leave viewers in absolute awe. Then, there are the scheduled live performances and enthralling musical entertainment to be kicked-off by Christian Bautista on November 23 at 5:30 p.m. This will be followed by other weekend performances by Spongecola, Ebe Dancel, Sandwich, and many more. You can also take part in the arts and craft workshop sessions that add to a totally enriching and inspiring day, while other events to look forward to are the Festino Café pop-up coffee experience where you can savour third-wave brews, as well as the automotive trunk show and test drive showcasing the iconic Mini, the sporty Lotus, and endearing Vespa! 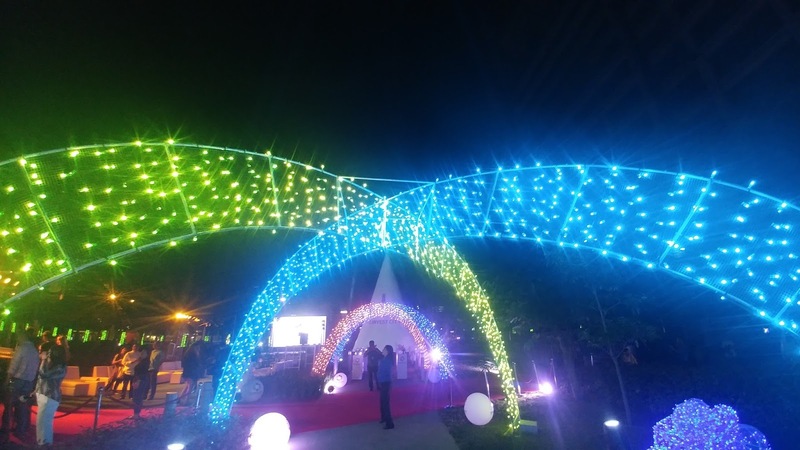 All these are situated in an expansive green park setting—the Spectrum Linear Park, Filinvest City’s verdant green spine—the perfect atmosphere to enjoy the event’s many fun offerings! “We, at Filinvest City, have always been keen about transforming the lives here in the Metro South, thus the idea of hosting an activity during Christmas to give back to the community was created. We are delighted that the Annual Christmas Musical Lights Show has become part of the holiday celebrations, not just of those in Alabang, but of people in neighboring locales as well. That is what inspires us to improve this tradition that we have started year after year,” Ilagan furthers. Indeed, the holiday season becomes extra special as you savor the invigorated Christmas sparkle only at Filinvest City! 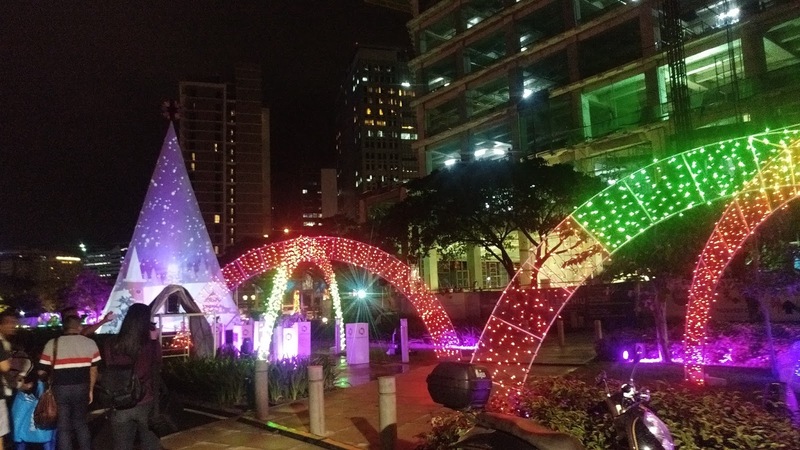 The Sparkle of Christmas at Filinvest City runs every weekend from November 23 to December 31, 2017. For more information, visit https://www.facebook.com/FilinvestCityOFFICIAL/. KOG, GrandChase-Dimensional Chaser Assembly !